Carrots, zucchini, and tempeh marinated in a savory and spicy sauce offering a unique combination that easily can be your new crowd's favorite. Sauté Royco Bumbu Dasar Ayam Kuning in the pan, add all spices then add in coconut milk and water, simmer on low heat for a while and keep stirring. 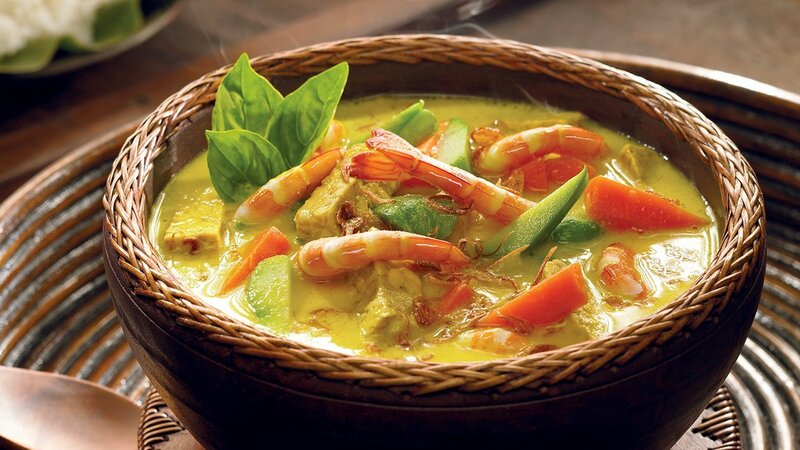 Add in vegetables and prawn, cook on medium heat until the vegetable are soft and the sauce gets thickened. Ready to serve.